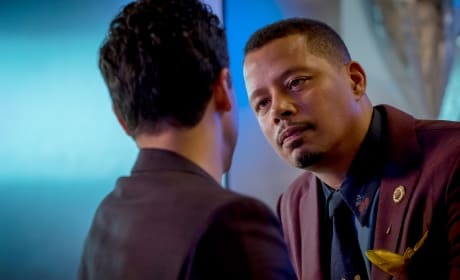 Lucious is done playing games and wants his company back. Will he succeed? 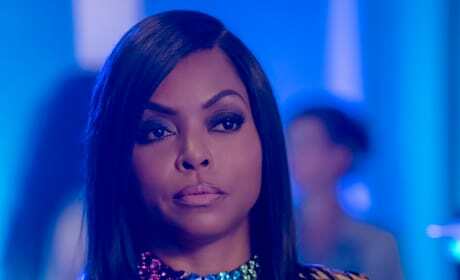 Cookie is given an offer she cannot refuse on Empire Season 5 Episode 2. 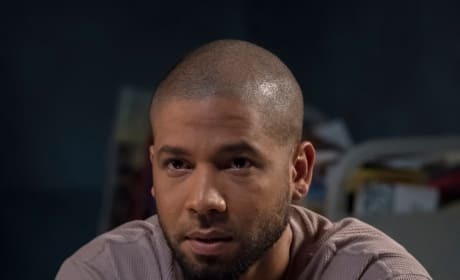 Jamal wants things to go back to the way they were, and that means getting his brother out of prison. 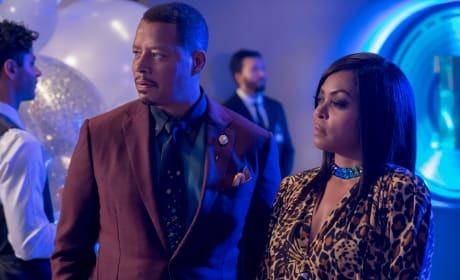 Lucious and Cookie receive some interesting offers on Empire. 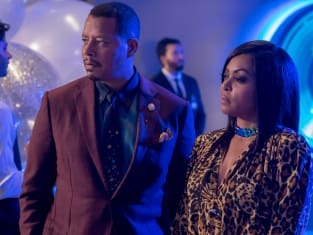 "Pay For Their Presumptions" is the second episode of the show's fifth season. There have been rumors that the Lyon family is broke. Those ain't rumors, that's the God's honest Gospel. The Empire that we knew is dead. We gotta build a brand new one from the start. Permalink: The Empire that we knew is dead. We gotta build a brand new one from the start.